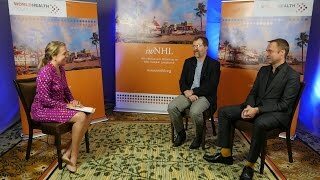 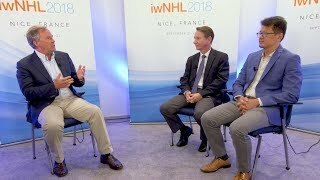 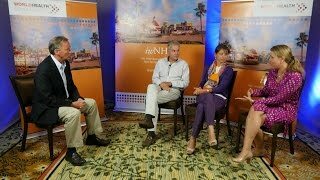 The International Workshop on Non-Hodgkin Lymphoma (iwNHL) 2018 meeting held in Nice, France, presented an array of exciting new data in NHL. 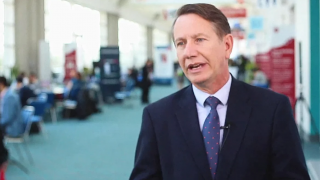 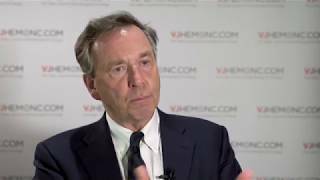 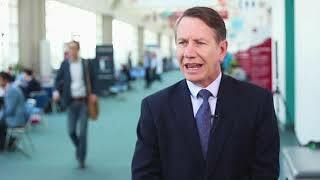 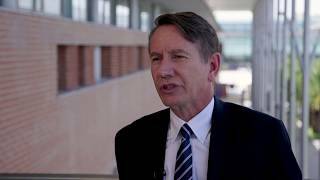 Here, John Gribben, MD, DSc, FRCP, FRCPath, FMed Sci, of Barts Cancer Institute, London, UK, discusses the highlights of day 1 of the meeting with Stephen Ansell, MD, PhD, of the Mayo Clinic, Rochester, MI, and Catherine Bollard, MBChB, MD, FRACP, FRCPA, from the Children’s National Health System, Washington, DC. 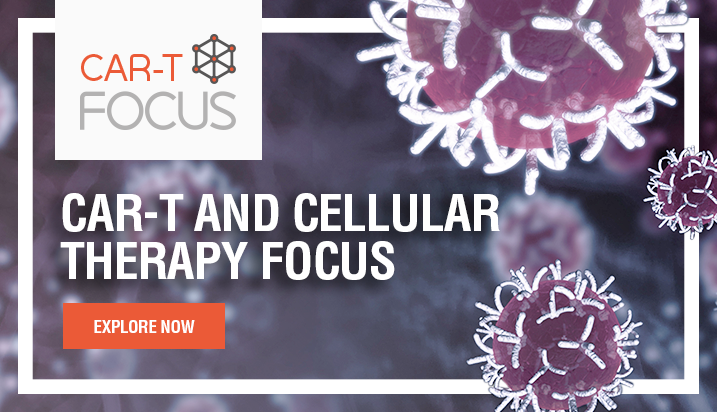 Some of the topics explored by the experts include enhancing T-cell response, expediting our knowledge of biomarkers, and the development of new combination regimens to target different populations of malignant cells. 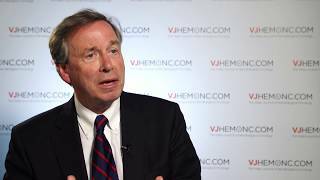 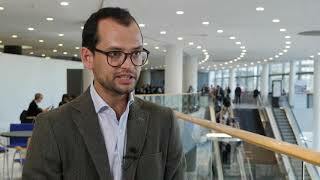 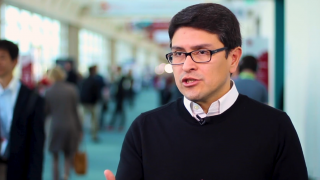 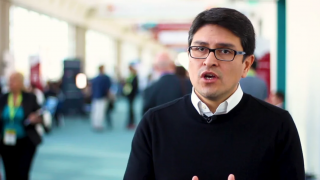 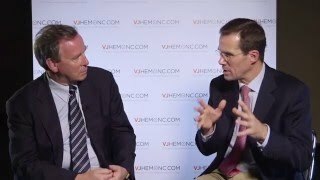 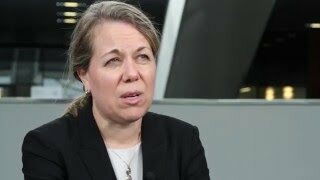 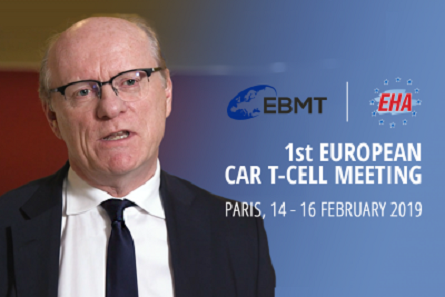 Can BiTEs and CAR T-cells be used to treat MCL?